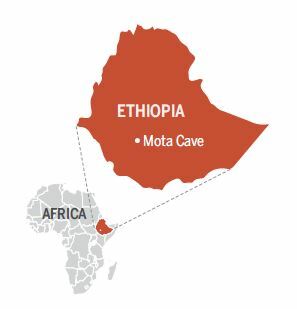 An international team of researchers, affiliated with UNIST has recently announced that they have successfully extracted and sequenced DNA from a 4,500 year-old Ethiopian skull found in highlands in Ethiopia. The findings, published in the October 8th issue of journal Science, suggest that there was a huge migratory wave of Eurasians into Africa around 3,000 years ago, reshaping the story of ancient human history. Photo Credit: © 2015 American Association for the Advancement of Science. This study was jointly conducted by an international team of researchers, including Dr. Andrea Manica, senior author of the study from the University of Cambridge’s Department of Zoology with permission from the Ethiopia’s Ministry of Culture and Authority for Research and Conservation of Cultural Heritage. 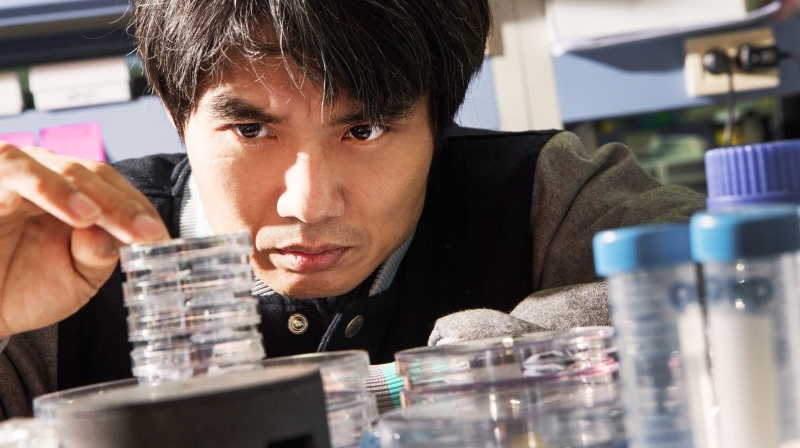 Sequencing was done by Dr. Jong Hwa Bhak (School of Life Science), founding director of Genome Research Foundation at UNIST. Previously, ancient genome analysis has been limited to samples from northern and arctic regions due to the fragile nature of human remains in hot climates and this is the first time an ancient human genome is being sequenced from Africa. In this study, the team was able to discover that Mota, as the scientists refer to the man, had no trace of Eurasian DNA in his genome. Moreover, he also shows genetic adaptations for living at altitude, and a lack of genes for lactose tolerance – all genetic traits found in Ethiopian highlanders today. That meant Mota lived before Eurasians returned to the African continent. M. C. Curtis, J. T. Stock, M. Coltorti, P. Pieruccini, S. Stretton, F. Brock, T. Higham, Y. Park, M. Hofreiter, D. G. Bradley, J. Bhak, R. Pinhasi, and A. Manica. “Ancient Ethiopian genome reveals extensive Eurasian admixture throughout the African continent.” Science, October 8, 2015.